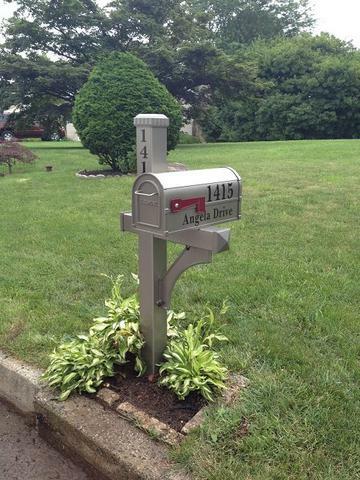 Price Includes Side Mount Aluminum post and heavy duty mailbox. Includes numbers on post and mailbox. And Installation in Concrete.